(JTA) — 2016 was a particularly captivating chapter in the Jewish story: The unexpected rise of Donald Trump frightened some Jews and emboldened others; several leading historical Jewish figures died; the U.S.-Israel relationship repeatedly made headlines. 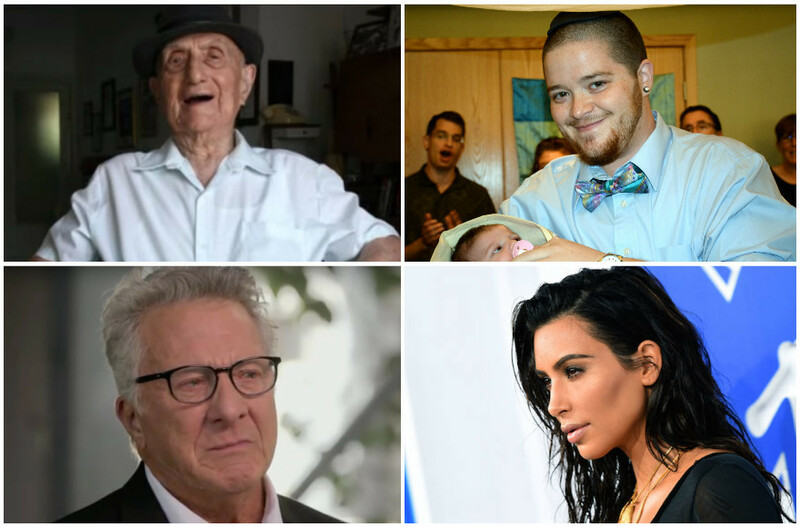 And, as always, the year was also chock full of random, bizarre and inspiring Jewish moments. Below, in no particular order, are the 10 most-read stories on JTA’s website in 2016. They range from an account of a Jewish transgender man becoming a father to Kirk Douglas’ 100th birthday party to a side-by-side comparison of the presidential candidates’ Jewish sons-in-law. Check out the list below and see if you missed any of them.